Anywho, ComPlexiTieS Podcast is a weekly podcast where Austin and her partner in all things, Pattyface, discuss healing trauma through the lens of a wife with CPTSD & a husband who's "normal". Austin shares her trauma history and the "tips and tricks" she's used to heal and recondition her mind, body, and soul. Pattyface asks the questions anyone who hasn't gone through years of trauma might be wondering. And from time to time, the pair fields questions from other people on their healing journey. We believe that all people have the right to mental healthcare. So Complexities Podcast has become an affiliate of BetterHelp.com which is a convenient, secure, and affordable website where you can work with a licensed therapist. Once you’re signed up, they’ll pair you with a professional therapist and you can call, chat, text, or even video call with them. And, if you aren’t clicking with your therapist for whatever reason, they make it super easy to change who you’re working with. You can sign up and get help from your desktop computer, phone's web browser, or the app (Android & iOS). You’ve got to be 18 or older, and they are NOT a crisis line, but you can start talking to someone in under 24 hours! Go to betterhelp.com/complex to sign up and you’ll get one week free! 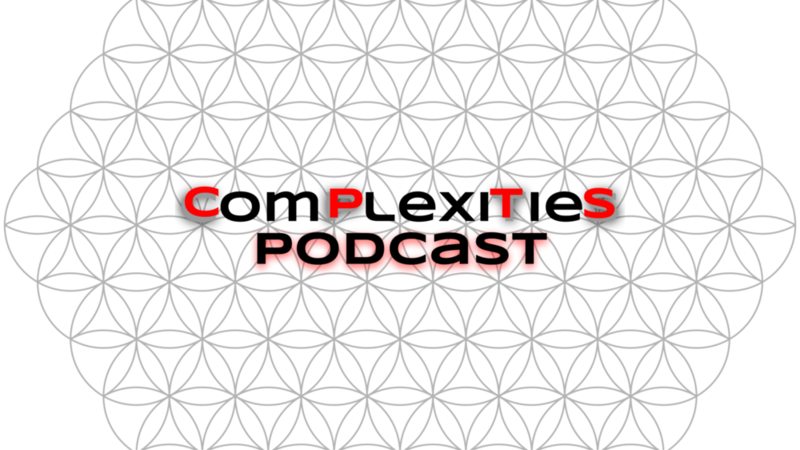 ComPlexiTieS Podcast is available on all major platforms, even YouTube... There's no excuse for not listening.